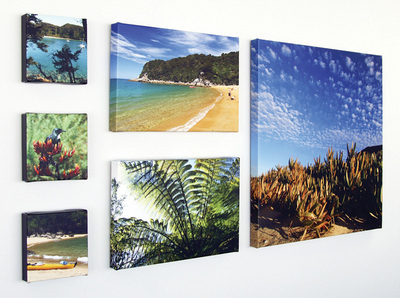 We can print your photos onto canvas. This is an extremely personal way to decorate your house or office. Give a unique gift of a family snapshot printed on canvas!